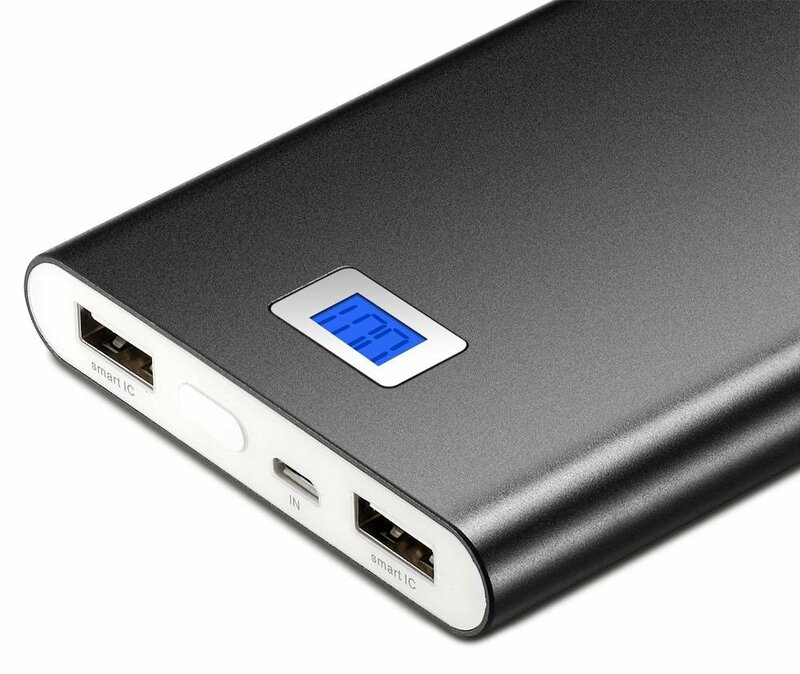 Are you in the market for an external battery pack? No? About to be tempted anyway? I thought so. The Icefox F1 portable charger packs a capacity of 12,000mAh. That's enough to charge your smartphone three or four times, and it can pump at least a couple charges into your tablet while you're at it. With two USB ports, you can charge both at the same time, and Smart IC support means the pack will try to pump juice into both while avoiding overcharging and overvoltage. A little LED screen shows how much power you have left to work with. The regular price is $24, but if you enter coupon code X4DHBSXX at checkout, that will bring the price down to $14.87. It may not be a nice, round number, but it's smaller by nine bucks. Also, the discount is good for more than one battery. So if you want to stick a couple in your cart before heading for the exit, we understand.